Happy Holidays, here's the first of my seasonal playlists. Enjoy and let it snow! 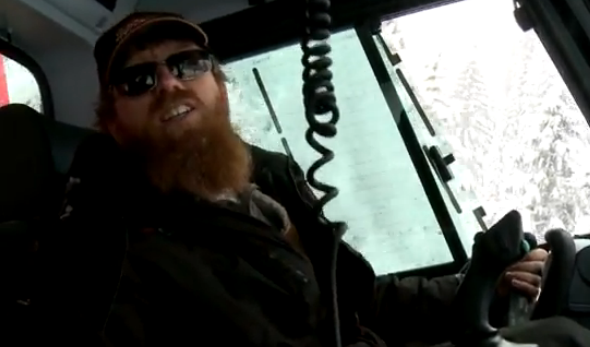 More teasers from Island Lake Catskiing in Fernie, BC, this time highlighting the terrific and dedicated staff found at the resort, including chefs, ski guides and cat drivers. 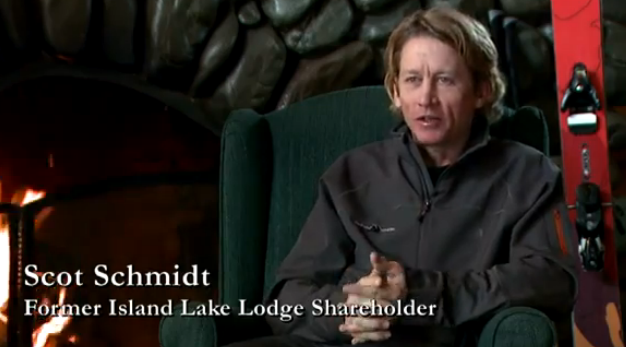 Celebrating 25 years, Island Lake puts out another awesome webisode featuring the infamous Scot Schmidt. Thank you to our readers in town, visiting or abroad, advertisers, contributors and clients for your continued support and to the Fernie Chamber of Commerce. 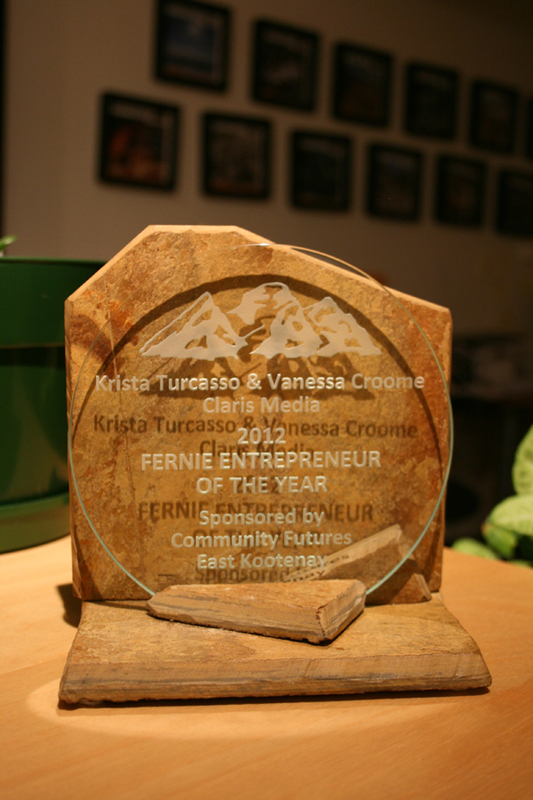 We are stoked to be Fernie's 2012 Entrepreneurs of the Year. 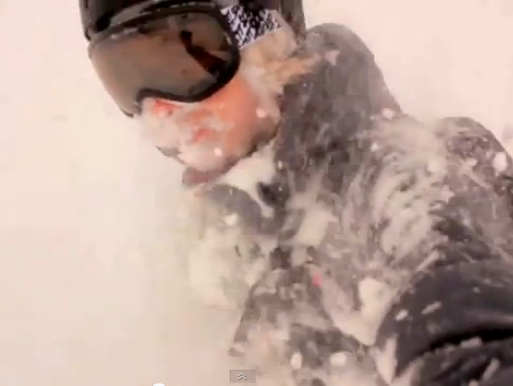 The snow has been continually falling this October to the delight of many in Fernie, BC including the talented Dylan Siggers who put together this video at Fernie Alpine Resort. Enjoy, and get ready for a great season. Have you ever wondered what a day of catskiing might be like? Here's a glimpse provided by Island Lake Catskiing in Fernie, BC. And yes, it's just as amazing as it seems. It's been a while since I last posted a playlist, so it's a long one this time around! Nothing like some fantastic music to compliment a beautiful fall - enjoy! Dylan Siggers does it again with this amazing video showcasing Fernie and its diverse, powder filled ski hill - Fernie Alpine Resort. A Tourism Fernie production. Wapiti is here at last! 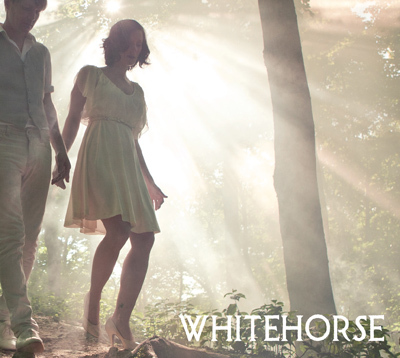 Here is a little teaser to get you pumped up for Fernie's popular Canadian Indie music festival - see you there! Have you visited the aerial park at Fernie Alpine Resort? If not, here's a taste of what you're missing! 11th Annual TransRockies in Fernie - WELCOME! 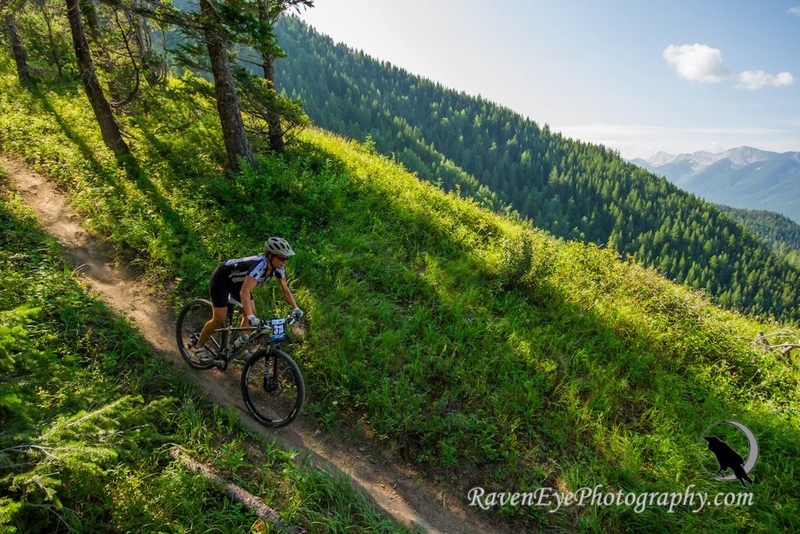 The 11th annual TransRockies is taking Fernie by storm this weekend! Welcome race organizers, competitors, families, friends and fans!